00:22 makayabou Something else I don't understand.. protection. We don't have a kind of minetest.protect(pos,owner) in API, do we ? I looked at the code of Areas mod and Node_ownership but I couldn't find something similar..
00:33 makayabou And do I have to register a minetest.register_on_punchnode? or is it included in is_protected? 00:47 makayabou Is mymod:position_protected_from(pos, name) the same than mymod.position_protected_from(pos, name) ? 00:51 makayabou yes , but stack is not the same as mymod ? 00:52 makayabou or are you not refering mymod as mymodname? 01:31 air why did the player get shorter in 5.0? 02:17 p_gimeno um but why does that affect the camera position? 02:21 air are your eyes 9" below the top of your head? 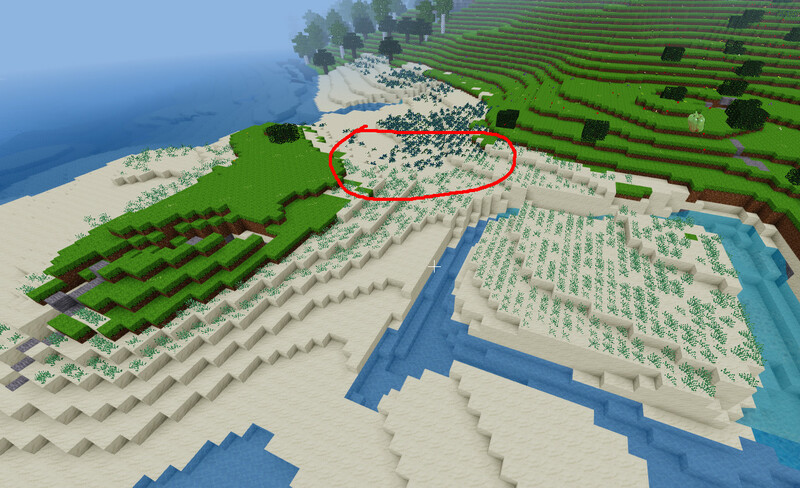 02:27 air how many years did minetest use the previous height, is that time period irrelevant too? 02:36 erstazi Is 0.4.17-1 protocol version 27? 03:06 GreenDimond are elements drawn outside the form size still sent to the client? 13:02 clavi so it's actually stable? 13:22 ANAND i.e. The nodes in the distance are rendered at the same quality as the nodes in proximity, transparent or not. 14:21 clavi ANAND: why does it render them differently then? 14:34 ANAND Probably because it's too small for our eyes to perceive all the tiny details? 14:44 clavi can I disable mipmap but enable anisotropic filter? 17:07 sofar Clavi: yeah, looks like it. Make a GitHub issue? 17:24 rubenwardy oh no, there's another one! 20:01 p_gimeno There's something fishy with the antialiasing choice. It seem to randomly work or not work. I haven't found a way to reproduce it. 20:02 p_gimeno Ahh, found it. It requires a restert. 22:05 p_gimeno I'm trying 0.4.13, is it normal that v5 and v7 had no trees? 22:06 paramat possibly normal yes, just dirt and grass? 22:08 paramat hm no MTG 0.4.13 has several biomes, try travelling further?